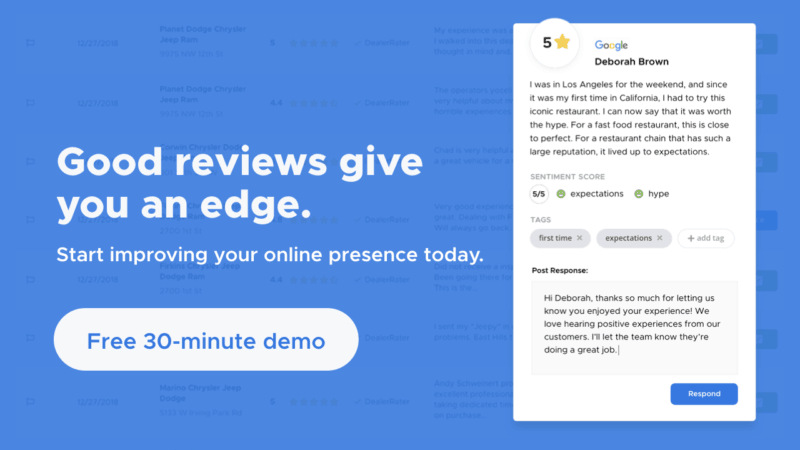 Google is now enabling business owners to add their product information on Google My Business and have this information displayed on their Google business listings and profiles. As one of the most recent examples of how Google aims to provide search users with more granular, detailed, and relevant information about businesses, “Products” (currently in beta) has now appeared as one of the options in the main menu of the Google My Business dashboard, the search engine company’s free business tool for managing business information on Google. According to industry reports, “Products” is being rolled out to businesses in specific product-focused categories (such as auto dealerships and retailers). While “Products” appears where businesses would typically be able to add “Services” information to their listing, the GMB dashboard of businesses in specific services-focused categories remains the same. As you can see above, you can use Google My Business to add one or more products to your business listing. And it works similar to the services or restaurant menu editor on GMB. 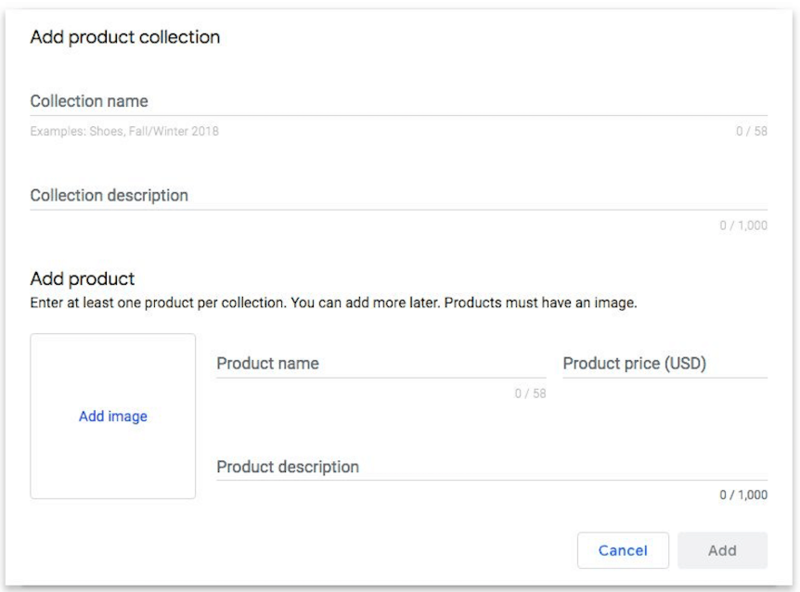 The new feature allows you to create a new product collection, enter product descriptions (maximum of 1,000 characters), add product names and images, and include pricing information. Once you hit “Publish,” your product collection and information will be made visible in mobile search results. For relevant businesses, this means that you won’t have to use Google Merchant Center (or some other third-party application) to integrate product feeds to your business listing; all you need is to use your Google My Business dashboard. Don’t see “Products” on your GMB? Keep in mind that the feature is still in beta, so Google may be rolling it out slowly on a case by case basis.